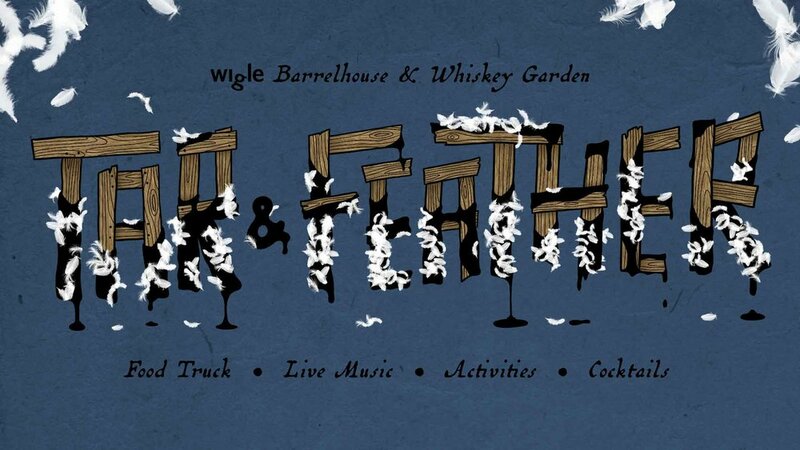 On Friday, June 22nd, Wigle Whiskey hosts it’s annual Tar and Feather event. The 7th annual event is to honor the 1794 Whiskey Rebellion by having local organizations Tar and Feather some attendees. Tar and Feather attendees will vote for their favorite creation and that organization will take home the crown. This year some of the organizations include Attack Theater, Carnegie Library of Pittsburgh, Carnegie Science Center, Heinz History Center and The Westmorland Museum of Art. The 2017 cocktail list at Tar and Feather. Tickets are $20 and include two cocktails, live music from Soda Club and all Tar and Feather activities. Gaucho Food Truck will be on site dishing up their amazing food. Also for one night only take $10 off 750 ML bottles and $5 off 375 ML that are not sold through PCLB. Tar and Feather will be held Friday, June 22nd from 5-10PM at Wigle Barrelhouse and Whiskey Garden in Spring Hill. For tickets visit https://www.wiglewhiskey.com/7th-annual-tar-feather.